As a the manager of a convention center, you know that your clientele wants lush carpeting. It makes the entire conference seem more professional. Unfortunately, they also want to bring in coffee and bagels from the foyer! Out of the thousands who attend business and industry conferences on your property every year, some are sure to to spill and make hideous stains on your nice floor. Good news! You can keep your carpets looking incredible with Green Steam Carpet Cleaners’s professional help. Even if your employees scrubs the carpets, you know they don’t have the training or tools to effectively address this tough mess. The only way to successfully clean your carpet is with the proper tools and chemicals. Green Steam Carpet Cleaners offers affordable and effective services you can trust. We can remove stains from the carpets and get the sticky feeling and unsightly discoloration off the floor, without breaking your budget. You won’t be disappointed when you trust the team at Green Steam Carpet Cleaners. Let Green Steam Eliminate the hassle of Carpet Cleaning. Contact Green Steam Carpet Cleaners today and we’ll respond quickly to your request. You can fill out easy online form or call 206-819-2722. We even make Saturday appointment times to best serve busy business owners and property managers across Washington. 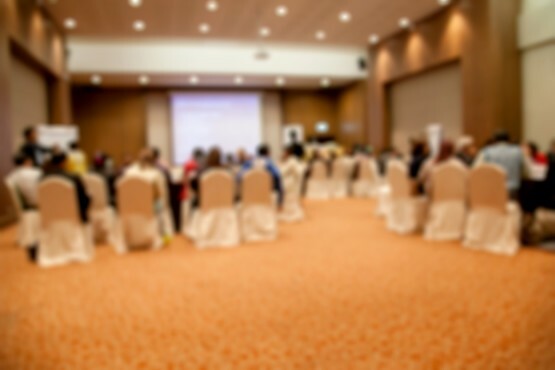 Don’t have another convention or event on your gross floors, bring in the experts!